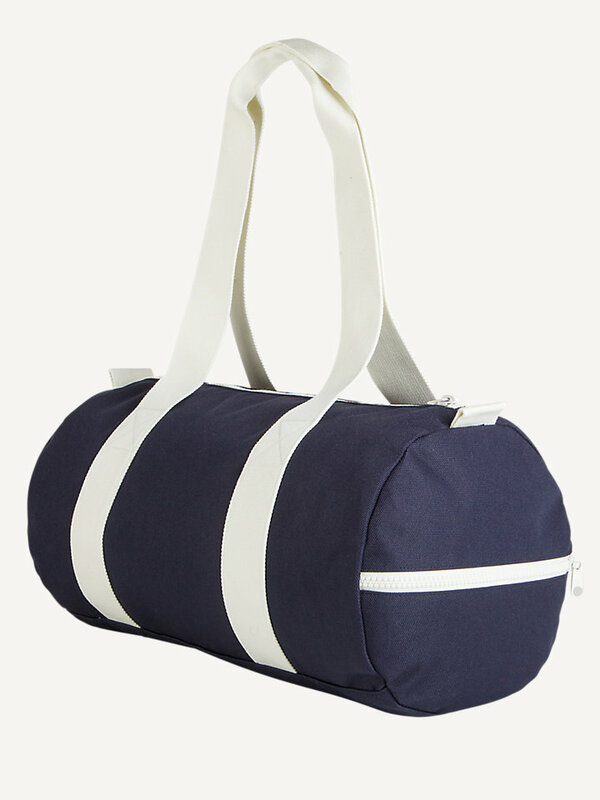 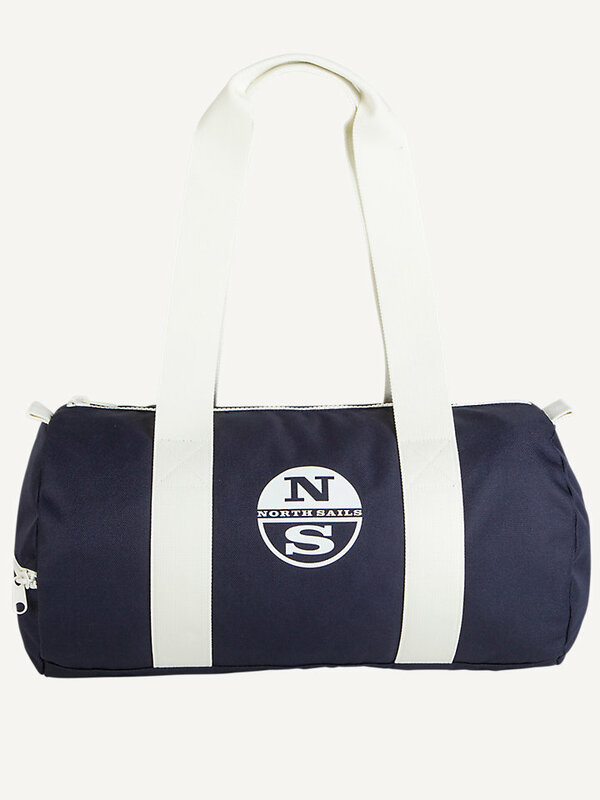 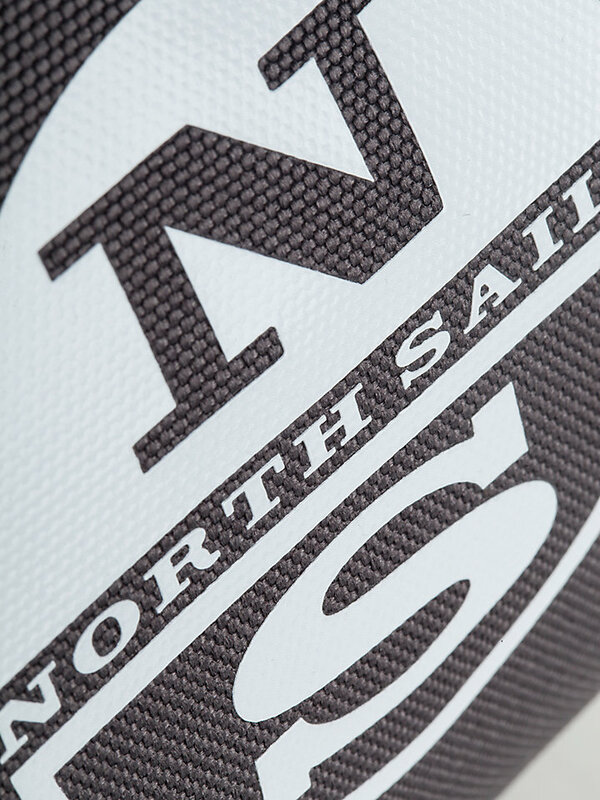 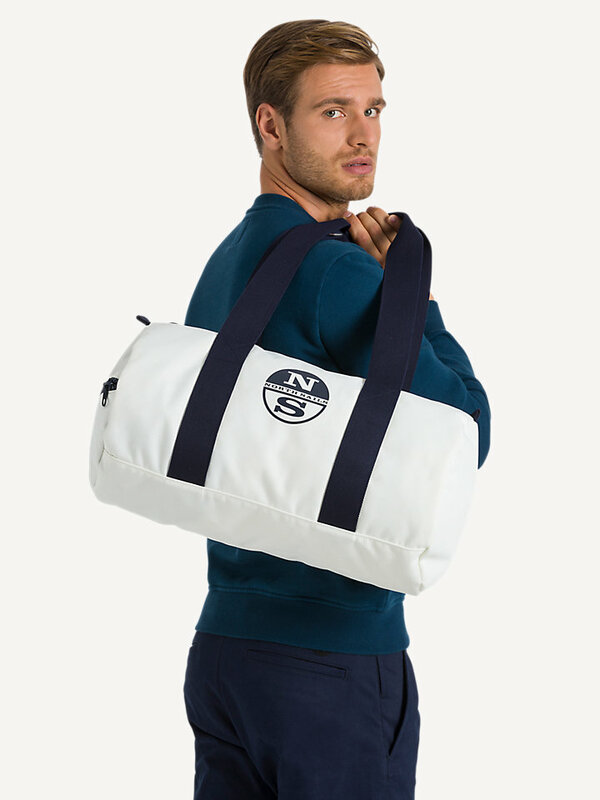 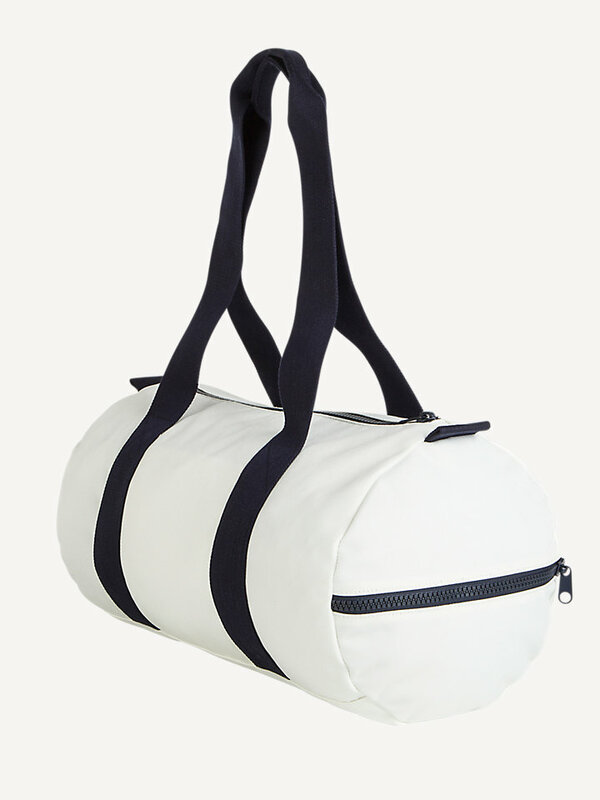 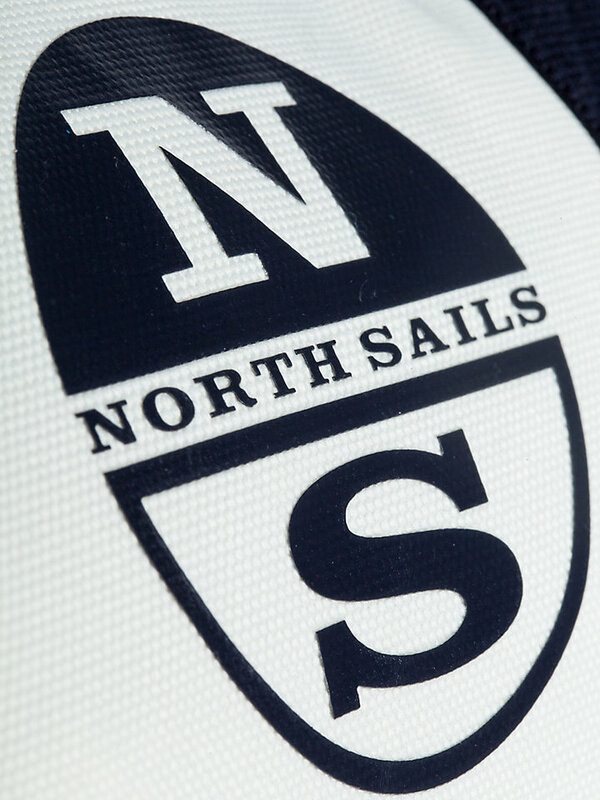 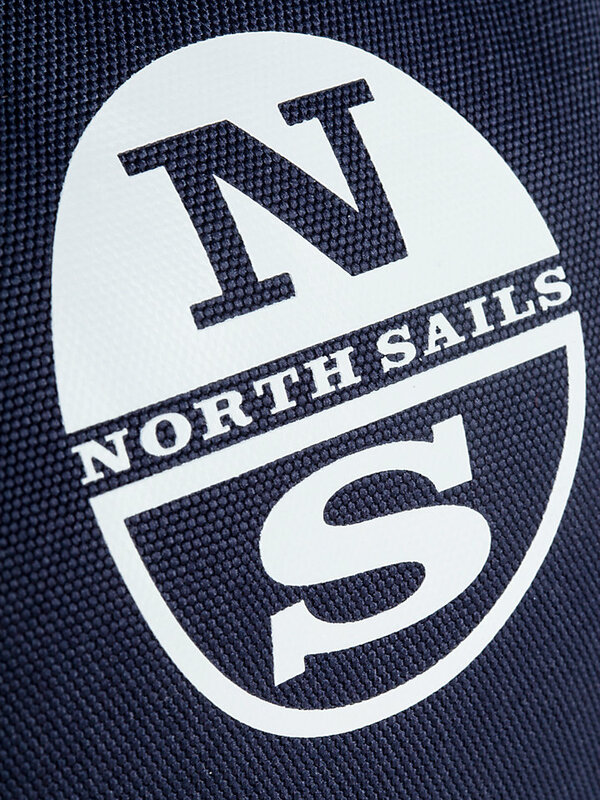 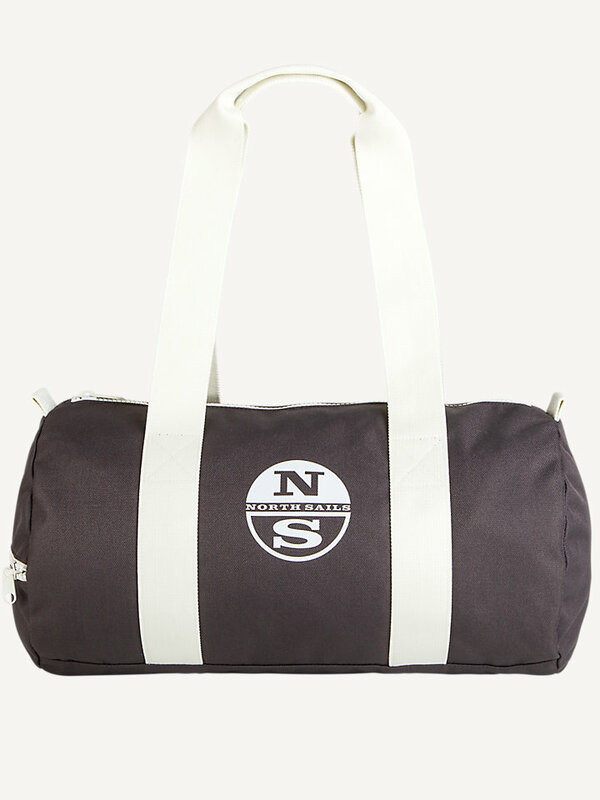 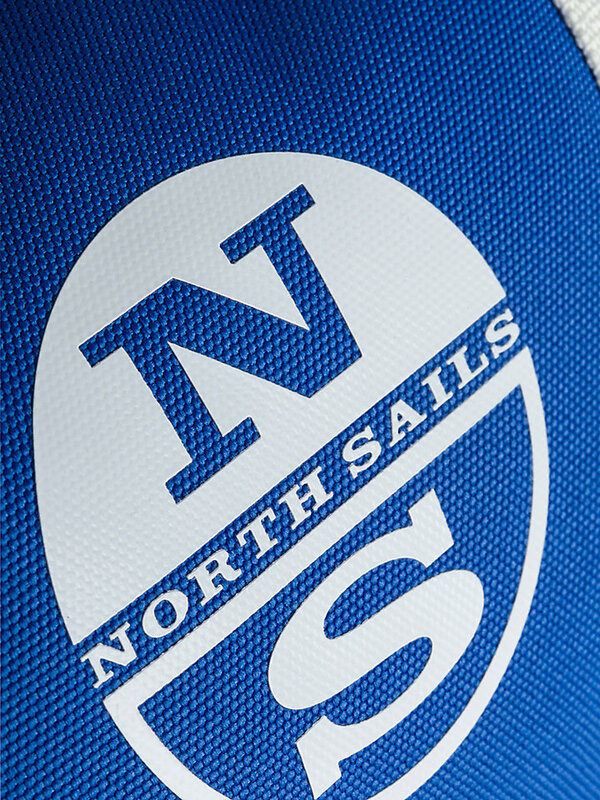 North Sails lightweight duffle bag for everyday use. 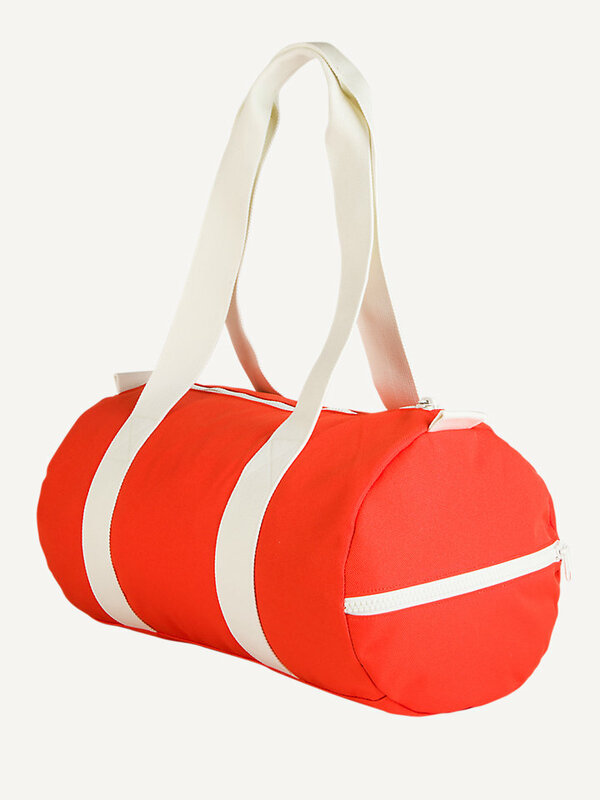 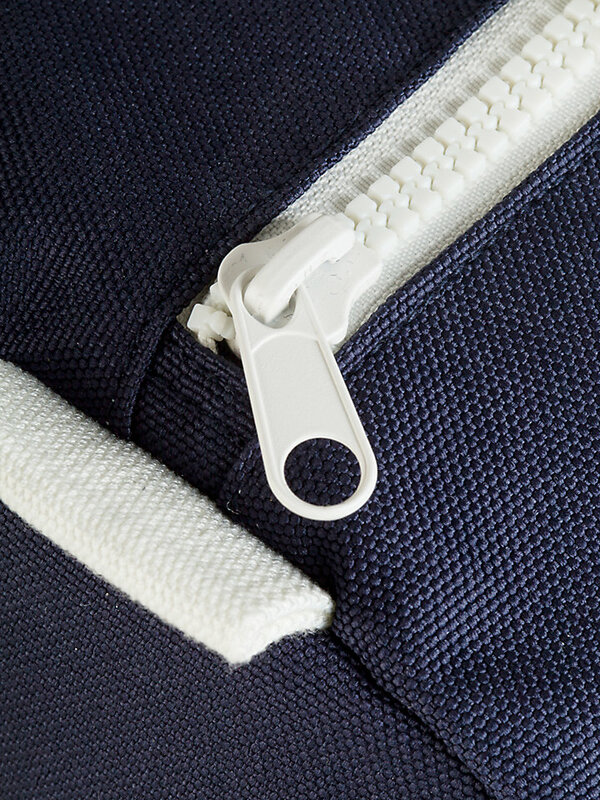 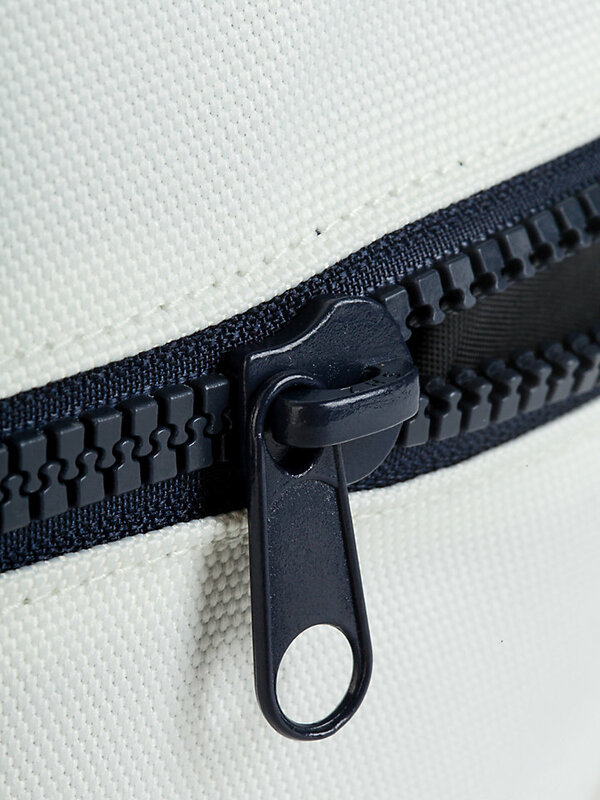 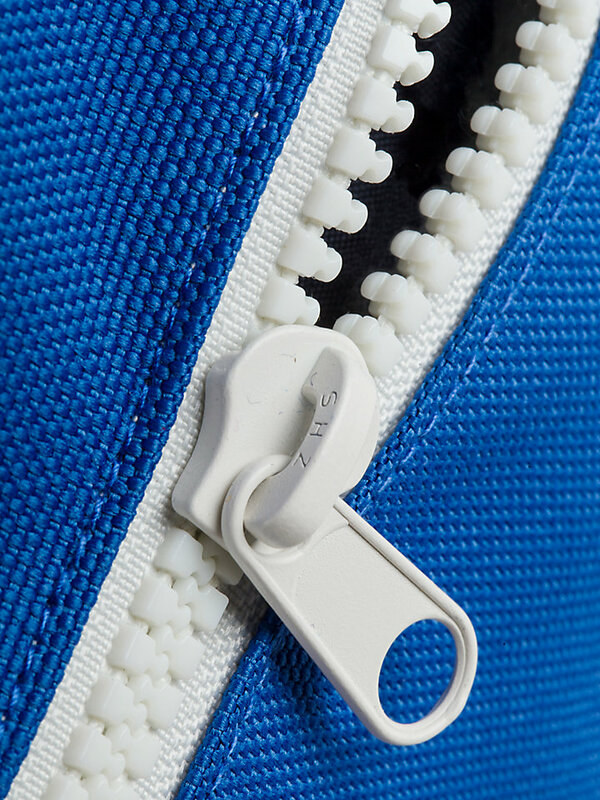 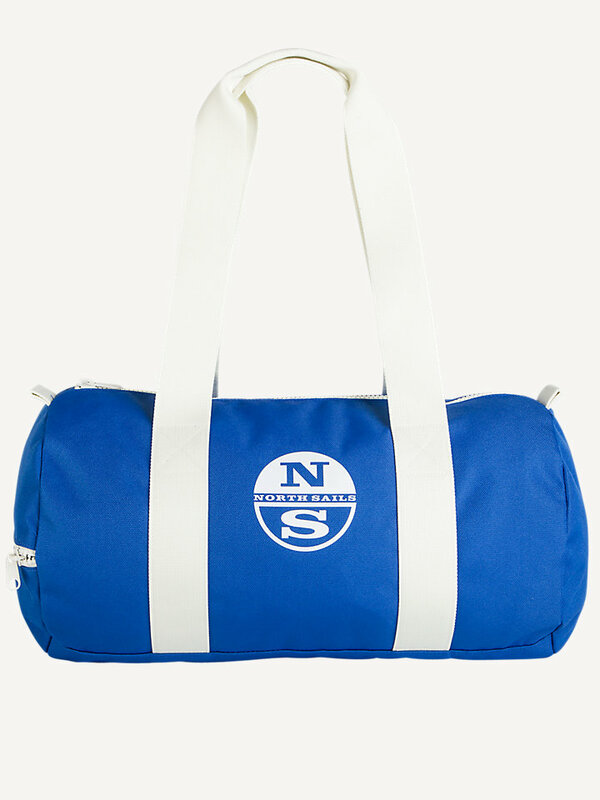 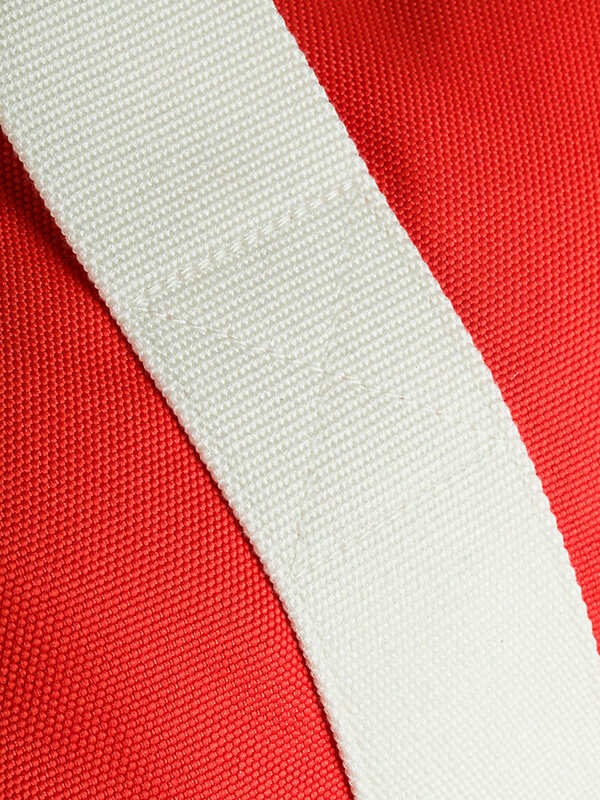 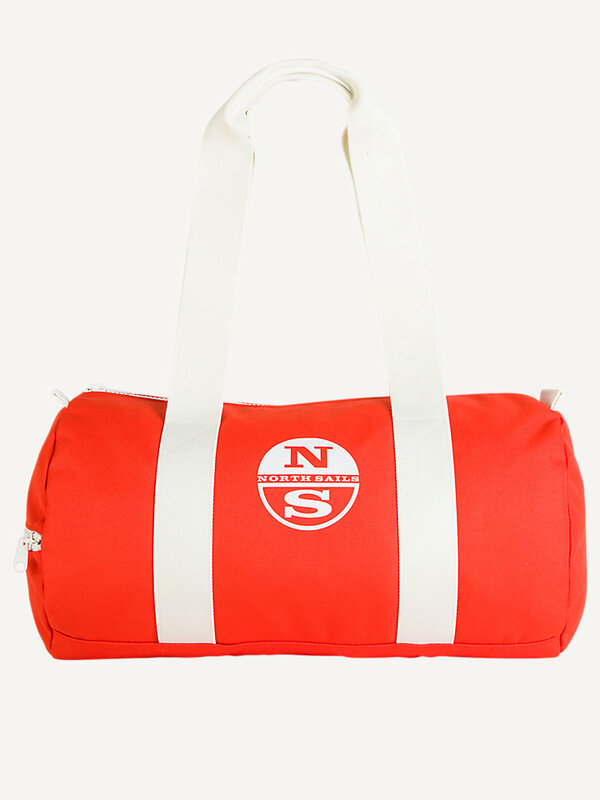 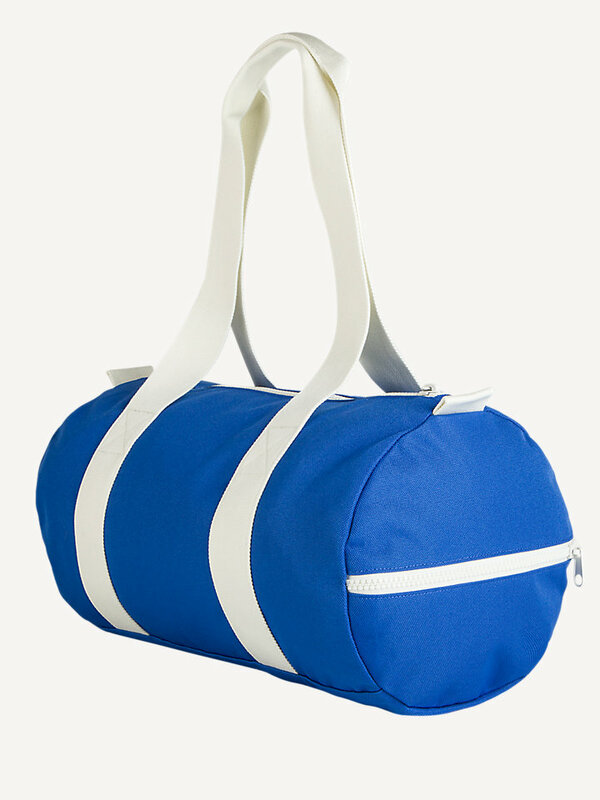 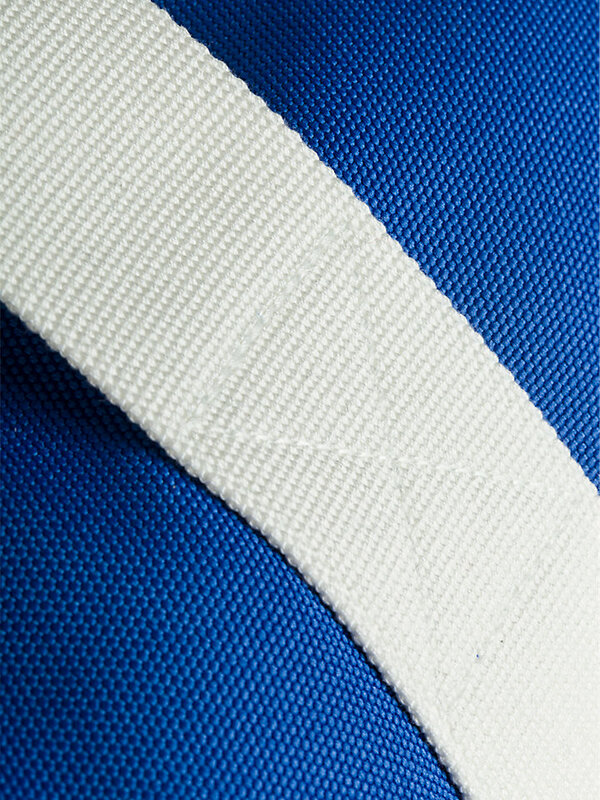 The duffle bag model is often used in outdoors activities, because of its convenient form. 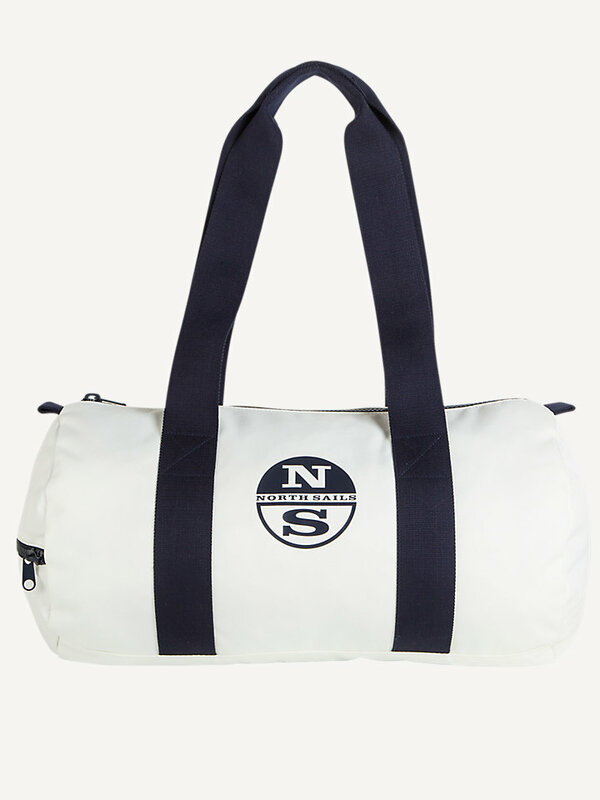 This North Sails duffle bag is no exception: made with 100% polyester for a supple, lightweight quality to bring with you on every journey. 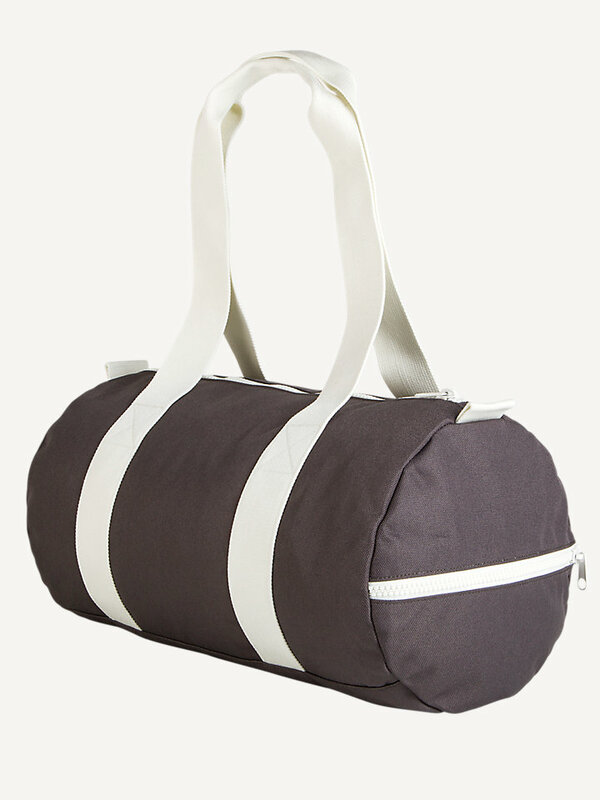 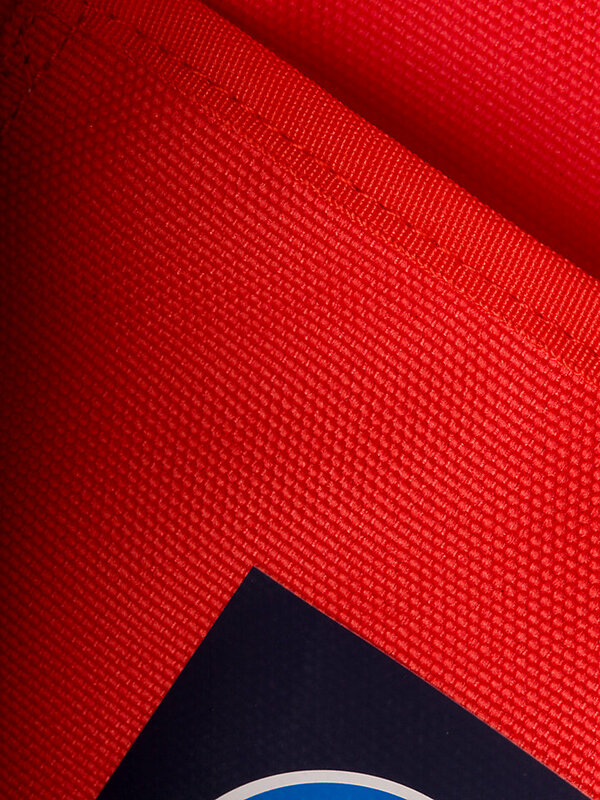 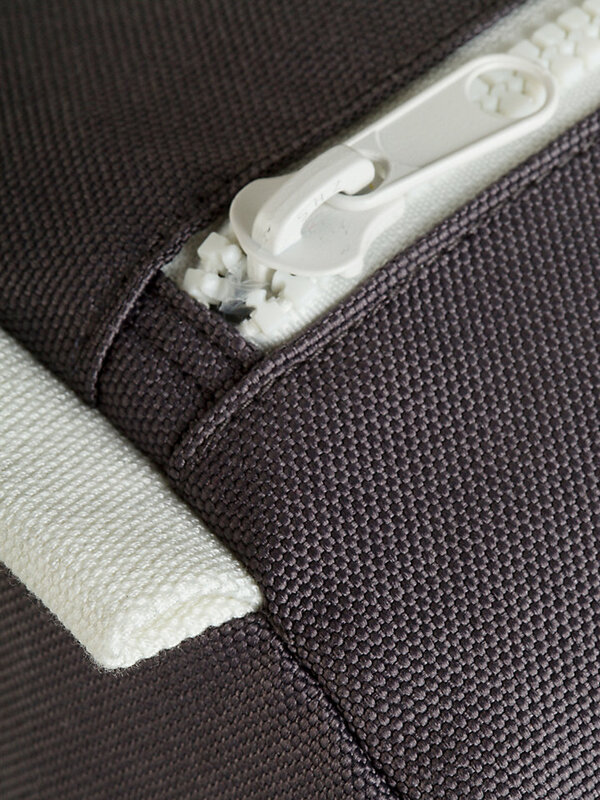 It has a maximum volume of 32 liters, so you can keep your most treasured necessities close and dry.